WHY WORK FOR DAMARTEX GROUP? 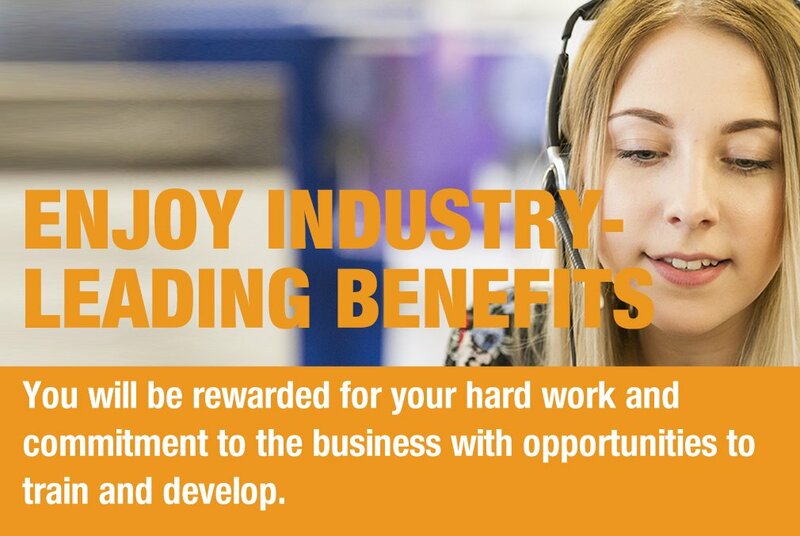 You will be rewarded for your hard work and commitment to the business with opportunities to train and develop. 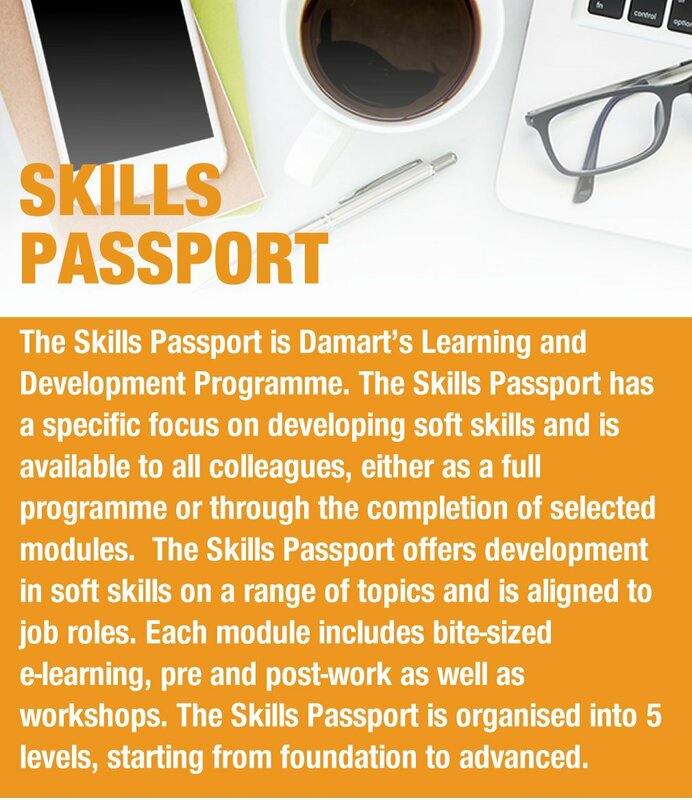 Training includes Damart’s bespoke ‘Skills Passport’ which is designed to provide all colleagues with the skills and knowledge to do their job to the best of their ability. Whether you are an ambitious go-getter with your sights set on the top job or simply want to improve your computer skills, Damart can offer you tailored training to suit your needs. You might get to support with projects across the business, apprenticeships that deliver professional qualifications and entrepreneurial opportunities. Damart recognises that a key part of employee retention and a positive work environment is employee engagement. Employee engagement includes a variety of events, activities and reward and recognition throughout the year.